Gone are the days when the we might knock on the door of a neighbor to borrow a cup of sugar. It’s just as easy (and a lot less intimidating) to drive to the store. It seems we live in a time when people stay inside and pretty much forget that we live in neighborhoods – streets of people that could be a supportive and meaningful community. At least on every street I’ve personally lived on as an adult, people pretty much keep to themselves. Whether the reason is lack of time or interest, I’m not sure. But I miss the sense of neighborhood that I remember from when I was growing up. My husband and I have moved a lot since we have been married – four times between three countries in the last seven years – and it takes a lot of effort to settle in and get to know the neighbors again. Now that we are definitely going to be staying in the same house for at least another year, I have been brainstorming ways I can give more to my neighborhood. I would also like to help instill a sense of love in my children for their neighbors as well. I believe the more love we can show others, the more love we will feel inside for ourselves and for everyone else around us. Why not include the people living next door? I would love it if my children could grow up in a neighborhood where we were all familiar with faces and names, where our family could support someone in need because we actually knew what they were going through behind closed doors, and where the kids could develop positive relationships with people of many ages and backgrounds – learning a variety of skills and life lessons along the way. These ten ideas are from my list of 52 acts of kindness. Visit this post if you want to find more! Do you interact with your neighbors? 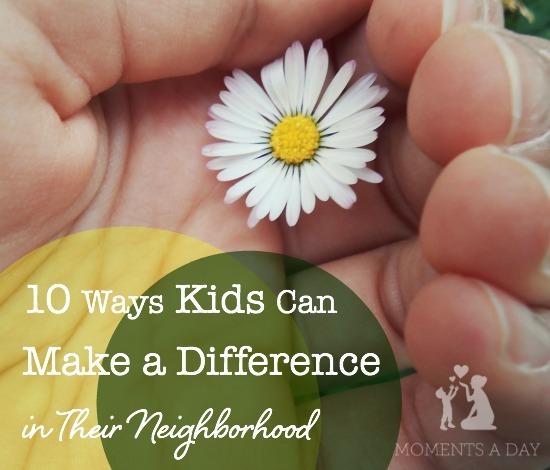 What is one way you would like to “pay it forward” to your neighborhood? Thanks for reading and feel free to leave your own suggestions/experiences about acts of love for your neighborhood in the comments below. 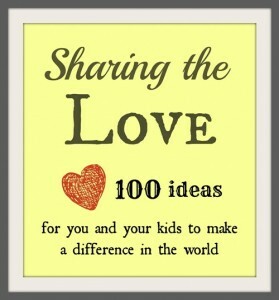 See the past entries in my “Sharing the Love” series by clicking here. 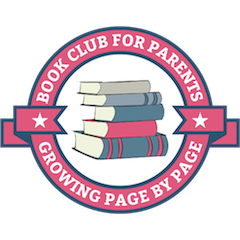 Follow along by joining me on Facebook, Pinterest, and Twitter, and don’t forget to sign up for my monthly newsletters where I’ll review the past month’s posts and share some other favorite resources as well.